MAMA-86, Ukraine, is a national environmental network established in 1990 by mothers worried about Chernobyl effects on environment and health. It now has 17 branches in the different regions of Ukraine. MAMA-86 promotes eco-democracy, greening policy and practice, equal access to WASH, IWRM and river basin principles implementation, chemical safety, independent research, and public monitoring and lobbying. MAMA-86 works on strengthening the role of women in education and in the decisionmaking processes for improving the living standards of the citizens of Ukraine. MAMA-86 has successfully lobbied and worked with the Ukraine government and supported the formulation of a legislative framework on water and health issues specific to the Ukraine context. MAMA-86 is one of the major organisations implementing the Protocol on Water and Health to the UNECE Water Convention in Ukraine and in the region. 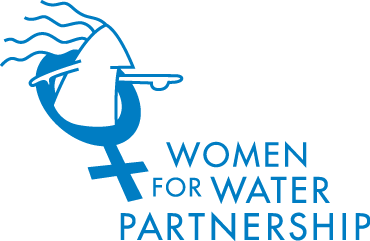 Since 2012 MAMA-86 has chaired the Global Water Partnership of Ukraine.